Just cut it out, you guys. You know your challenge has made it after the national Netflix corporation has to beg you to not do it. In any case, that’s exactly what happened with the Birdbox Challenge. 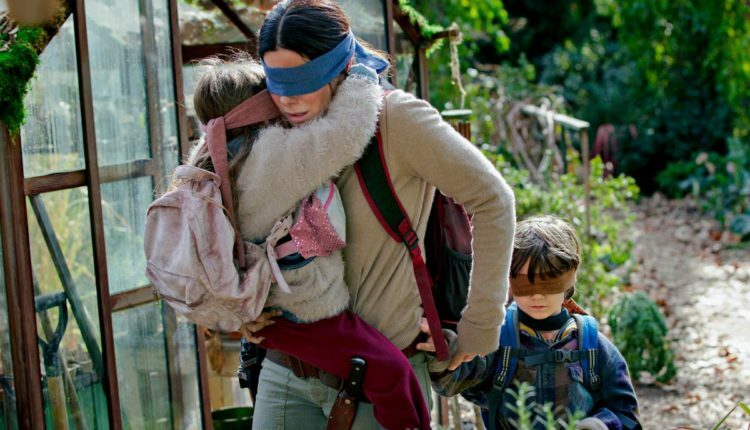 Birdbox is a movie about people wandering around with blindfolds on, and that’s pretty much what the challenge promises – you walk around without seeing where you’re going. Clearly that kind of thing can lead to some injury, injury which Netflix does NOT want. I mean, no one wants anyone to be injured, but Netflix definitely doesn’t want to be blamed for it. So remember: if you want to put a blindfold around your eyes and wander out there, Netflix would rather you didn’t. Consider the Dumplin’ challenge instead and discover your true inner self with the help of a support system of extremely wonderful drag queens. What a delight. 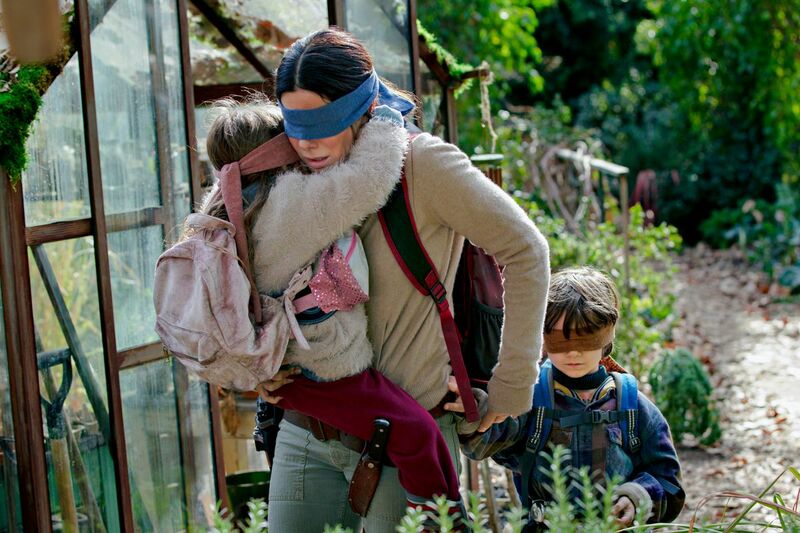 What do you think of the Bird Box challenge? Let us know in the comments or on Twitter at @WhatsTrending.